Known for its expertise in the provision of automation services for water and wastewater, Abunayyan Trading's Systems Solutions division supplied and developed software and processes required to establish a central SCADA system at the client's master control and monitoring room. We implemented Topkapi SCADA software for the first time, and succeeded in developing, testing and linking all the units and facilities in the network including software, hardware and monitoring instruments. 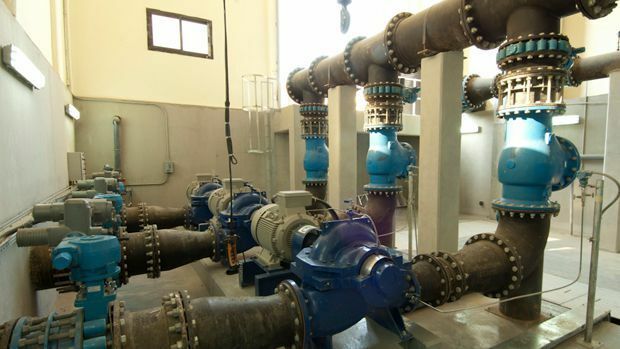 National Water Co is now able to operate a more efficient network in Jeddah, using the online reporting and advance troubleshooting tools for any leakage or supply shortage.